Croon your tune in the 2nd Skin Brothers Kit. Rubie's makes it easy to join the party dressed to reveal your secret identity. 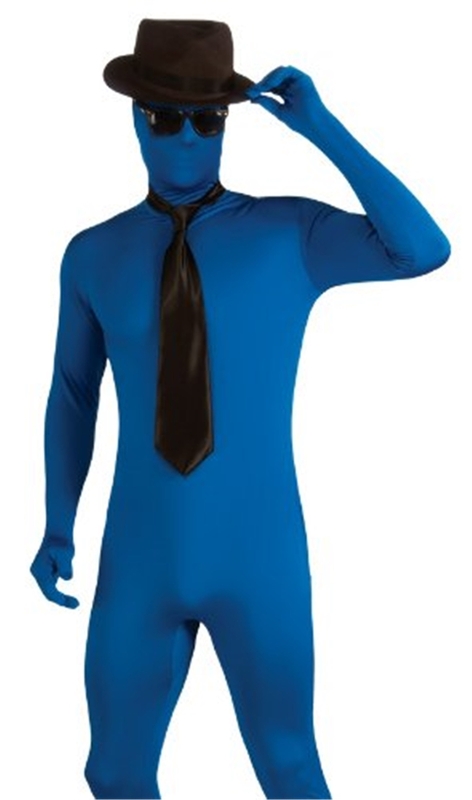 Add to a blue second skin for a novel spin on being a blues brother. This kit includes hat, tie, & shades. One size fits all.